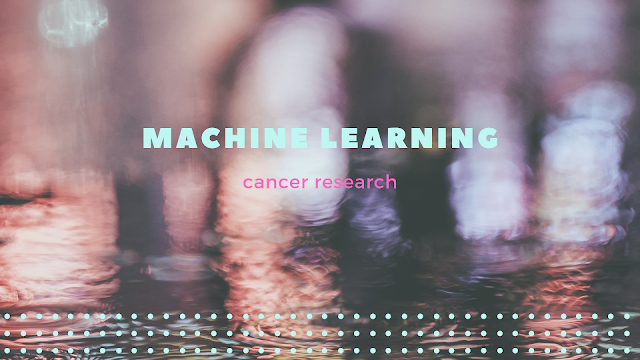 on about cancer using machine learning. Data scientists believe that machine learning can help diagnose cancer faster. There are many algorithms that are focused on healthcare and diagnosis. Some of these are also contributed to open source projects. This is a list of various resources available on the web that can help anyone quick start and know about research related to Cancer diagnosis and cure. This is just a small list with my quick research on the web. I am sure you will find plenty of other resources on the web and other places. Feel free to share and explore.